New firm deadline: April 27! Please remember to remove the author names from your manuscript before submission. 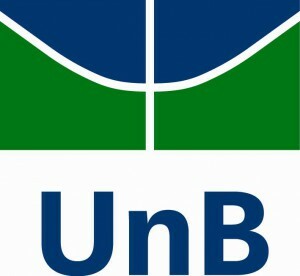 It is a pleasure to announce the fourth Brazilian Workshop on Social Network Analysis and Mining (BraSNAM). The workshop will be held together with the 35th Congresso da Sociedade Brasileira de Computação (CSBC) which is the official event of the Brazilian Computing Society. The goal of the meeting is to provide a valuable opportunity for multidisciplinary groups to meet and engage in discussions on social network analysis. 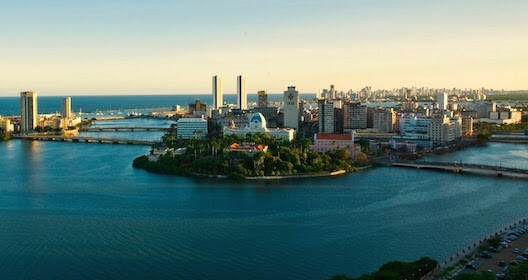 The conference will be held in Recife, on July 2015. The study on social networks has its origins in social, educational and business communities. Academic interest in this field has been growing since the mid 20th century. The recent increase in the number of Web users stimulates the interaction among people, data dissemination and exchange of information, and also increases significantly the available data, provided by people, their interaction, logs and web servers. With big data sets the analysis can be more accurate and brings also the opportunity to evaluate and develop new techniques for social network analysis and data identification and mining. This has raised the interest of a wide range of fields such as academia, politics, security, business, marketing, science on social network analysis. The IV Brazilian Workshop on Social Network Analysis and Mining (BraSNAM 2015) will bring together researchers and professionals interested on social network analysis and related fields, and will promote collaborations as well as exchanges of ideas and experiences.